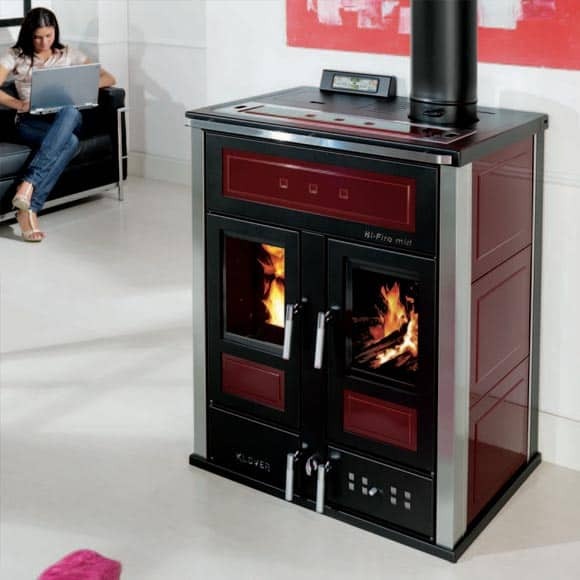 Wendron Stoves partners with Everhot and Klover who supply elegant range cookers. These manufacturers are based in the UK and in Europe. Click on the links below to view our range of range cookers from these quality brands. Here are some delicious recipes we have created at our demonstration days. Our range cookers provides every aspect of flexibility that a cook needs to create everything from the simplest of dishes to the most extravagant of banquets. 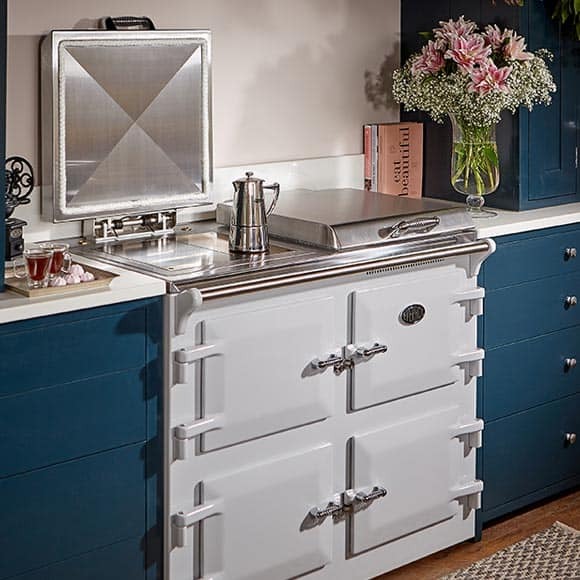 Everhot are a Cast Iron Electric Range cooker that simply plugs into a 13 amp plug socket. 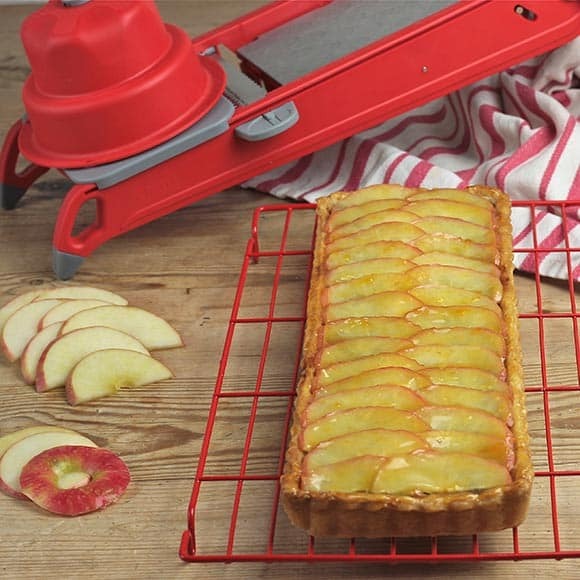 Its a true heat storage range, designed to provide both cooking and room heat.